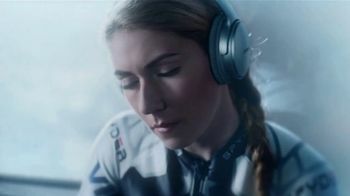 A few highlights: A skier gets into her zone—and blocks out all the other (noisy) skiers—with a little help from Bose. 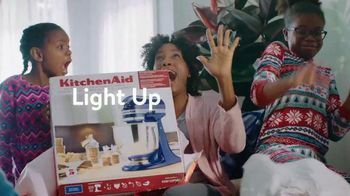 In the latest from State Farm, rival insurance agents continue to battle over Green Bay Packers quarterback Aaron Rodgers. 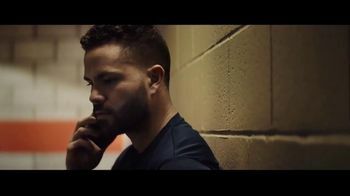 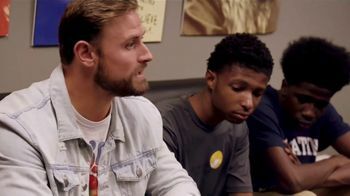 And in a DirecTV spot, rumors run wild that José Altuve is quitting baseball—but everybody can calm down already, because he's actually just quitting cable.